Our first trip to Iceland was in 2012. It was an adventure of a different kind, and only lasted for 24 hours. 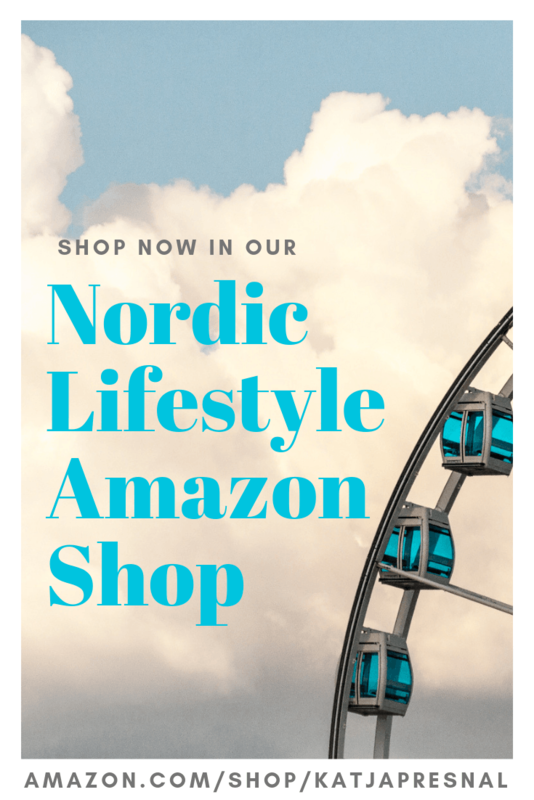 It was when we moved from New York to Sweden, and Matt moved to Sweden a month before kids and me, and I had to deal with the packing, moving, cleaning, moving out of the house… everything, kids helping me. 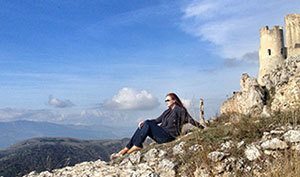 I felt we deserved something special, and I wanted our children to have an amazing start for their three-year-adventure in Europe. 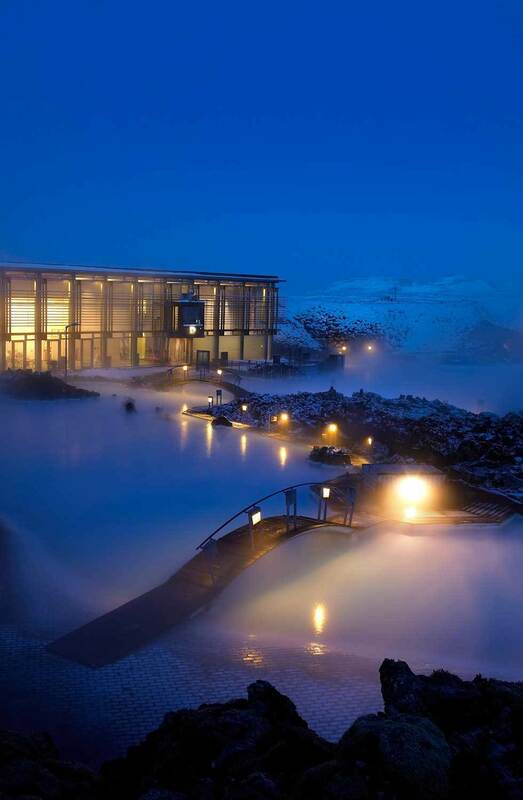 So we booked flights with a 24-layover in Reykjavik, and spent the entire time at Blue Lagoon spa, close to the airport. Silly maybe that we didn’t go anywhere else, but not at all considering the amount of luggage we had — after all we were moving to Europe! It was insane to even think to have a mini-escape to Blue Lagoon, but it was so important to us and we will remember it forever. That first trip to Iceland made us fall in love with the unique landscape and even the weather. There is not quite anything else than icy rain coming to you from Atlantic when you are wearing a swimsuit — and then dipping into natural hot spring at the Blue Lagoon. On our second trip we rented a car and drove a little bit around Reykjavik fell in love with the culture and the culinary scene of Reykjavik, but even that trip was just a short one, again on our way from New York to Sweden. I feel like we have never given our full attention to Iceland. The short trips have been layovers, always on our way from the USA to Europe and to wash off the dirt of New York and to get into zen zone and feel refreshed. 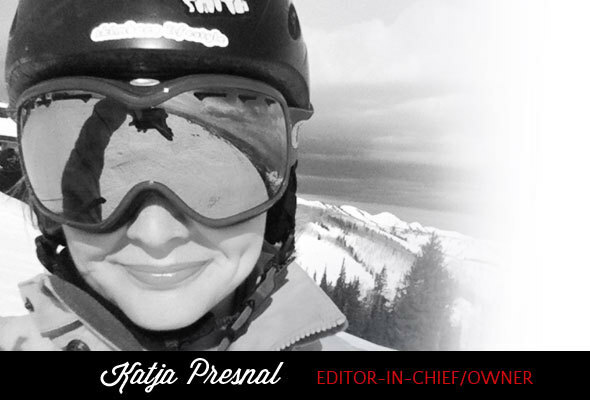 When our kids turn 13, they get a trip with me as a gift. Our girls got a trip to Paris and to Bali, and as our son just turned 13, we have been trying to think of a place to go together, and keep coming back to Iceland. Iceland is the perfect destination in-between North America and Europe – perfect for a quick trip from continental Europe or from the USA or Canada. This time if we go just two of us, I will opt for the guided tours, instead of trying to adventure on our own. I feel like we had seen much more the last time too, if we had taken some tours instead of trying to adventure on our own. We still haven’t booked our trip for this year, but here are a few reasons why Iceland is on the top of our list. Our biggest question right now is whether to go during winter time OR summer time, both seasons offer very unique experiences. 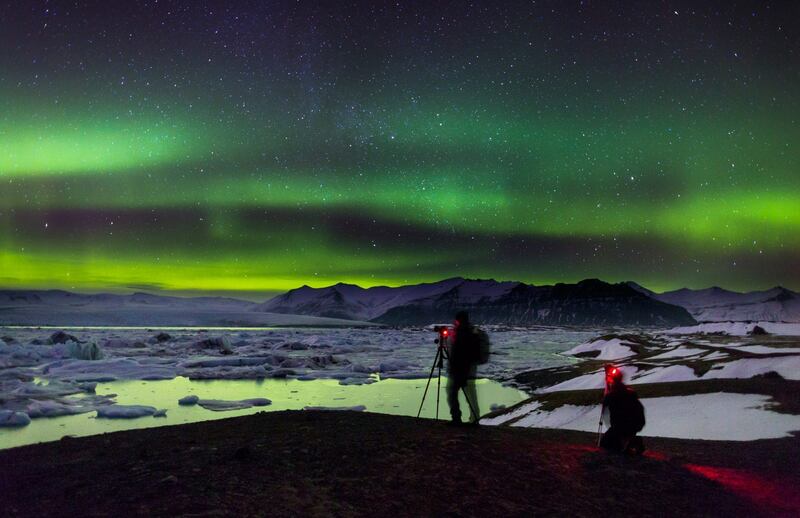 We would love to experience the Northern Lights in Iceland. The Northern Lights are in visible in Iceland nearly 8 months a year: From September to mid April, which is quite rare. The catch is: the sky needs to be clear of clouds and every time we have visited, we’ve been during the cloudy days. For this reason alone it is wise to plan on staying in Iceland for longer than just for two days. Our son Kristian has really gotten into photography, and he really would like to go to Iceland to shoot some pictures of the beautiful Auroras. 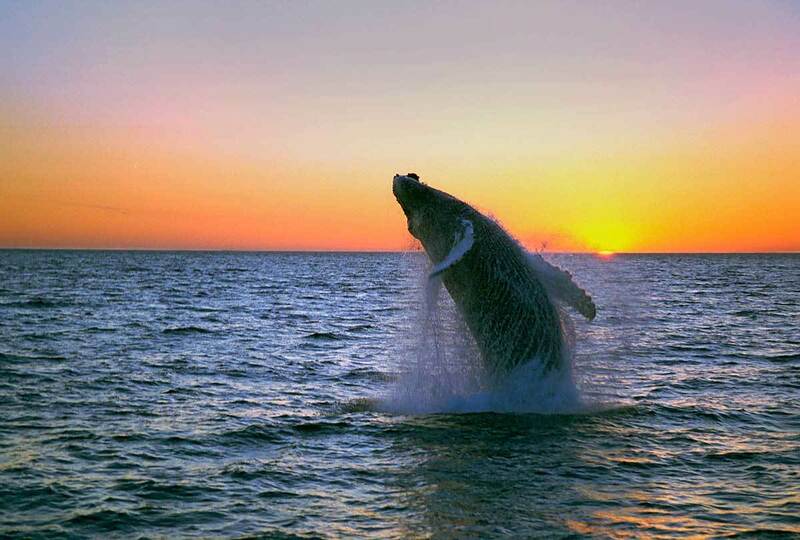 Part of the nature adventure appeal is of course seeing the whales and puffins in wild. 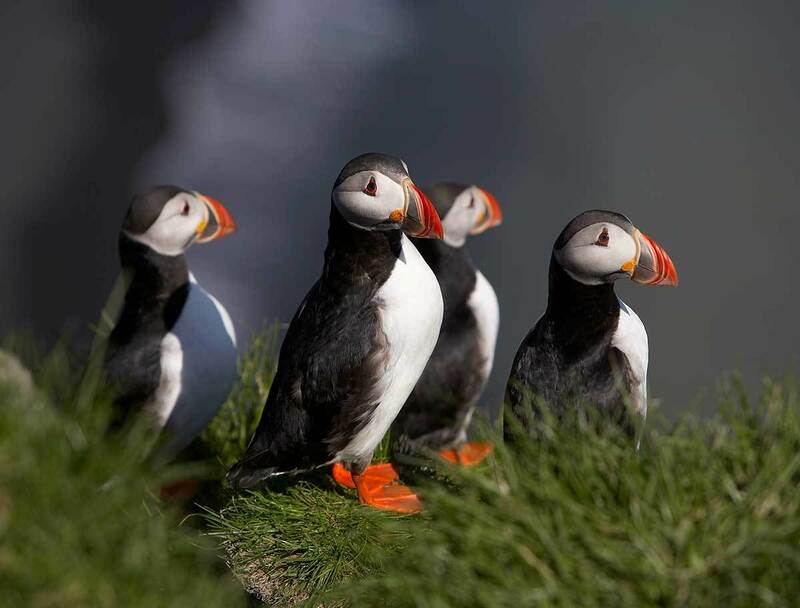 The best times to see puffins is from late April to August, early September. Hm, I am sensing a problem here: you can either try to catch the Northern Lights of the winter or the puffins of the summer, or try your luck seeing them both in April or September. The Secret Life of Walter Mitty and Interstellar are two of Kristian’s favorite movies, and it doesn’t surprise me, because both of them are partially filmed in Iceland, and he loves the scenery so much. 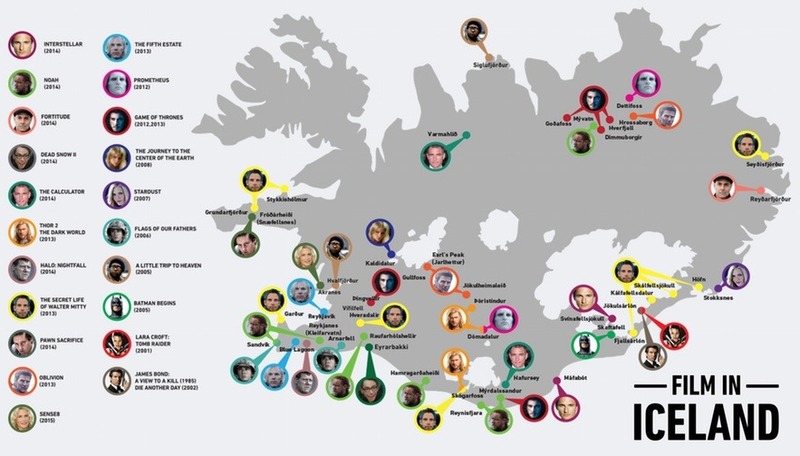 James Bond and Game of Thrones fans will also find several filming locations from their favorite Bond movies and the TV show in Iceland. I would love to travel in the same scenes as Walter Mitty in his life-changing trip around the world (which most of it was filmed in Iceland). 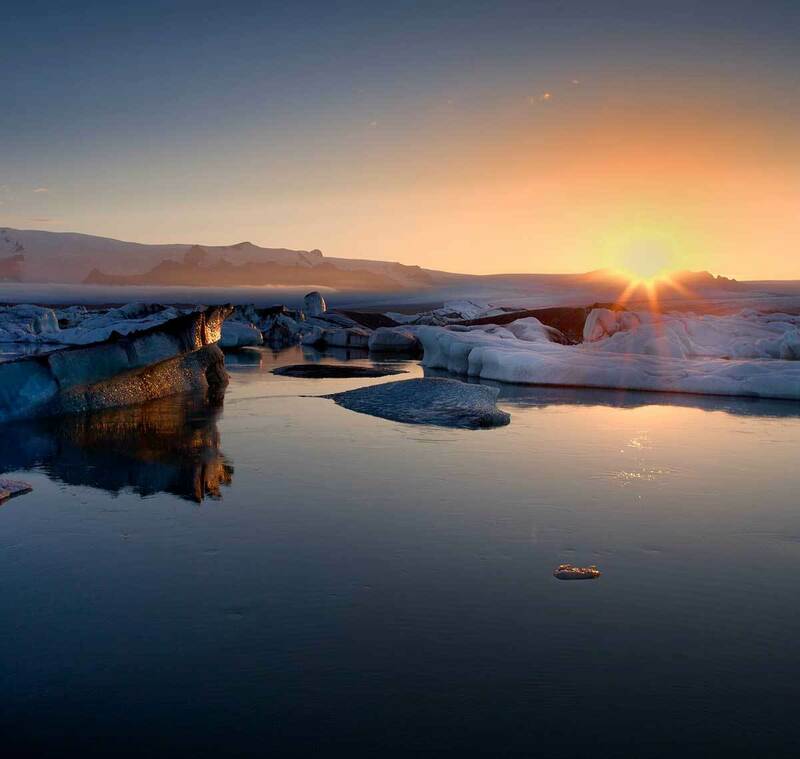 One of the most scenic places also seen in the movies, is the Jokulsarlon glacier lagoon in the south east of Iceland. Jökulsárlón is one of Iceland’s natural crown jewels, we’ve even started calling the nearby black beach our Diamond Beach, as the ice chunks lying on it resemble diamonds glistening in the sun. The most popular time to visit is July-August, but you can access the glacier lagoon even during winter time. Ever since I flew to Iceland for the first time and saw the incredible videos on board IcelandAir, I have been wanting to go to ride Icelandic horses on Iceland. 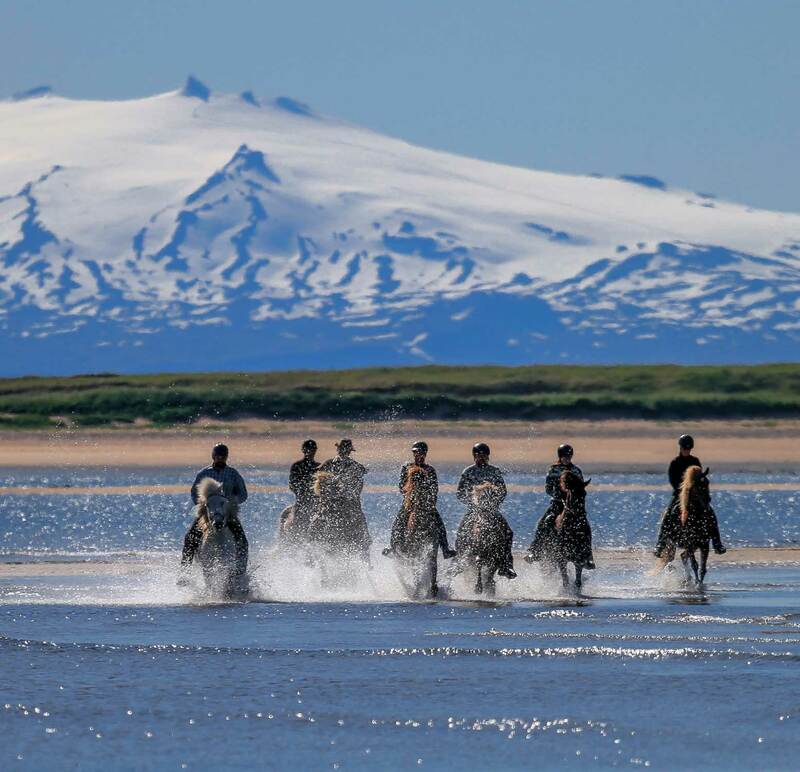 I’ve taken the girls horseback riding in Finland, and would like to take Kristian to one of these horse riding tours in Iceland. More Iceland travel tips on my Pinterest board.